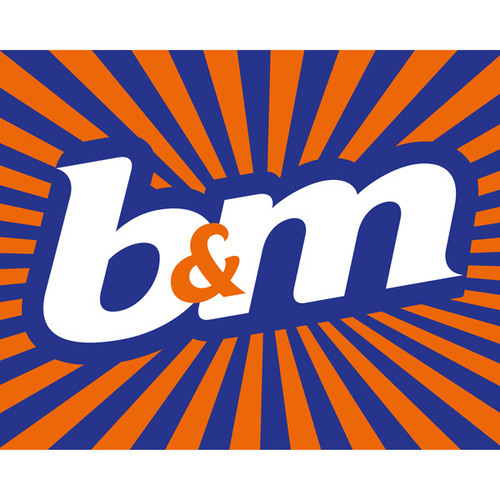 Welcome to the B&M Homestore in Stirling, conveniently located on Kerse Road in Sterling. Inside, there are aisles after aisles of essential items for the home, gift ideas, toys and electrical items – all top quality and all at famously low B&M prices. Choose from soft furnishings, groceries, bathroom goods, DIY equipment, pet supplies and countless other must-haves in store. And if you’re trying to find a furniture shop in Stirling, head over to our store, where we have a massive range of items for every room in the house, plus garden furniture. Parking is available, but it’s recommended you take note of any restrictions or time limits before your visit. And if you’re planning on taking public transport, the 1, 55 and 557 buses all stop close by the store.